Practical set for socket welding designed for hobbyists and unpretentious Professionals. Traditional metal case please durability and welder his life. 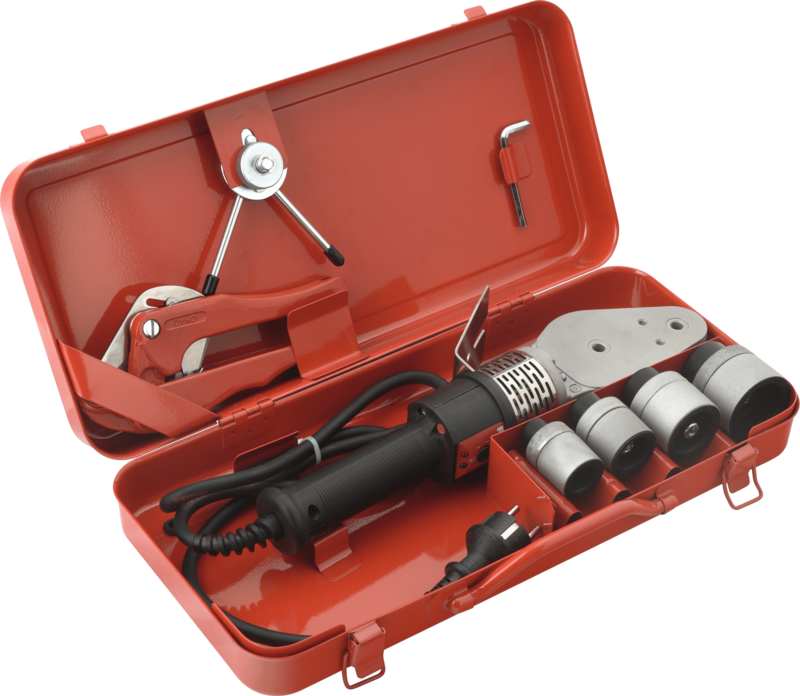 Contents: flat welder SM 41, jaw adaptors ø 20, 25, 32 and 40 mm, metal case MINI, scissors, stand, 4 mm Allen key.